Romania’s former EU Agriculture Commissioner, Dacian Cioloș, who also briefly headed a technocratic government in 2016, has started a new political party just as the country gears up for a presidential election next year and parliamentary elections in 2020. Cioloș announced during a live event streamed on Facebook on Friday (30 March) that his Romania 100 think tank would form the basis of a new political movement called Romania Impreuna (Romania Together). The new party is expected to draw the bulk of its support from the centre-right, although Cioloș insisted that the movement is neither left nor right leaning and is “about values”, suggesting he will try to mirror the success of French President Emmanuel Macron’s République En Marche movement. “It will be an ambitious and risky attempt, especially since people have big expectations. We want to inspire people who think Romania deserves a new political class. A political class with zero tolerance for corruption, nepotism and insincerity,” Cioloș said in a statement published online. 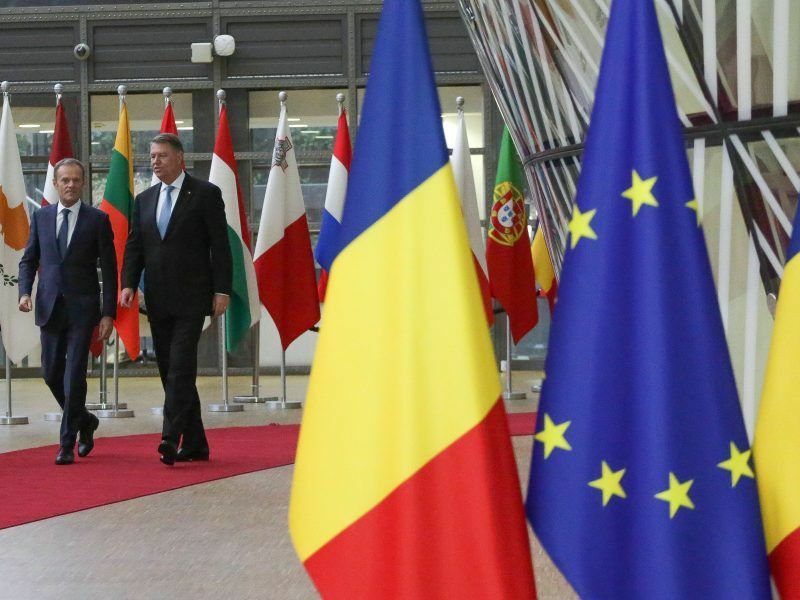 Romania Together could be a perfect coalition partner for the Save Romania Alliance, a movement launched two years ago that also has anti-graft and transparency as its core values. A reported 6,000 members signed up to the new party within four hours. The party already has the support of former health minister Vlad Voiculescu, who served under Cioloș in 2016, and the popular politician will run next year for the post of mayor of Bucharest. It is still unclear if Cioloș will run in the presidential election next year. Romanian media report that the former EU Commissioner believes the head of state lacks real power and he will therefore keep his powder dry for the general election in 2020. Cioloș has already had one brief tilt at being prime minister when he was appointed to head a technocratic government in late 2015 by the current president, Klaus Iohannis, after a nightclub fire and accusations of corruption led to the fall of Victor Ponta’s administration. He remained in office until Romania’s 2016 parliamentary elections eventually led to the formation of Sorin Grindeanu’s socialist government. Cioloș did not stand for election although there were widespread calls for him to continue in his role. 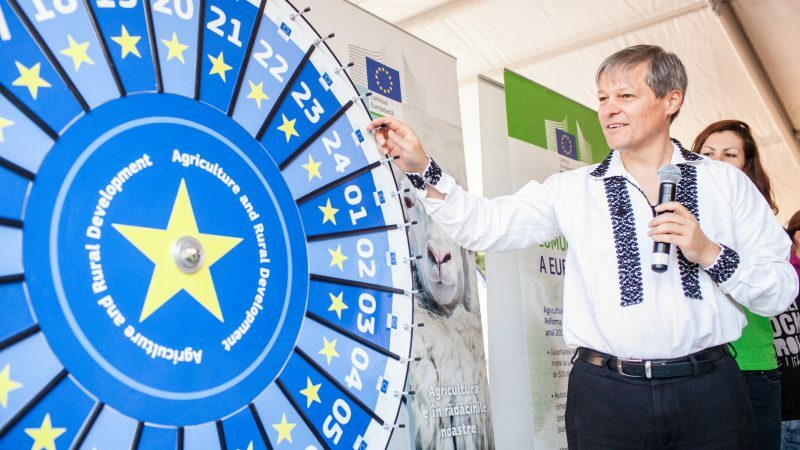 Cioloș, an agronomist by trade educated in France, served as Romania’s European Commissioner during José Manuel Barroso’s second term at the helm of the EU executive from 2009 until 2014. His background secured him the coveted agriculture portfolio that is currently managed by Ireland’s Phil Hogan but his appointment was criticised by some member states that were concerned about Romania’s alleged mismanagement of EU funds. His close ties with France also led some UK media to suggest that he was a de facto second French Commissioner. 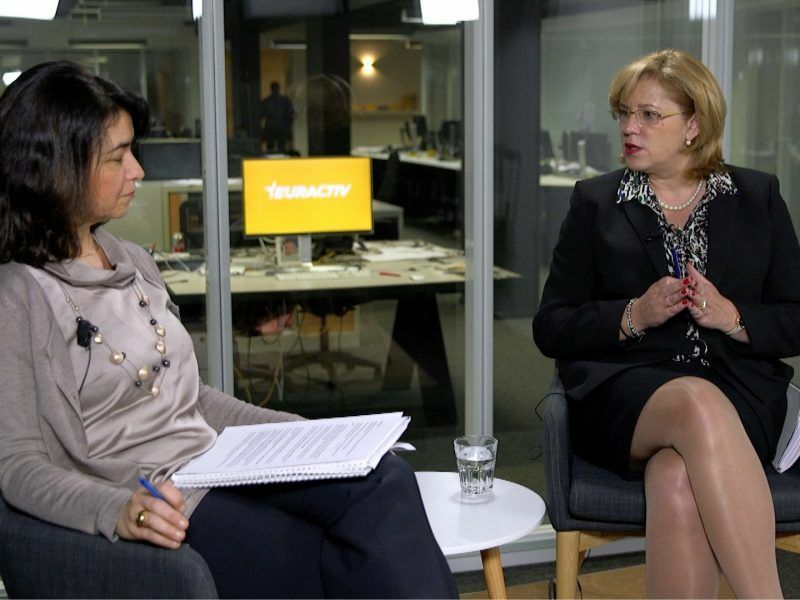 When Jean-Claude Juncker’s mandate began in 2014, Cioloș’ political backers were no longer in power so the socialists’ Corina Crețu secured her country’s nomination and was assigned the regional policy file. But Juncker was impressed with the work of her predecessor to the extent that he retained the services of Cioloș as a special adviser on international food security, a post he fulfilled pro bono until he was called on to head the interim government. Cioloș is not the first figure to come in from the political wilderness in recent months. Former Greek finance minister Yanis Varoufakis launched MeRA25 last week as part of his ambitions to create a pan-European movement by 2025. 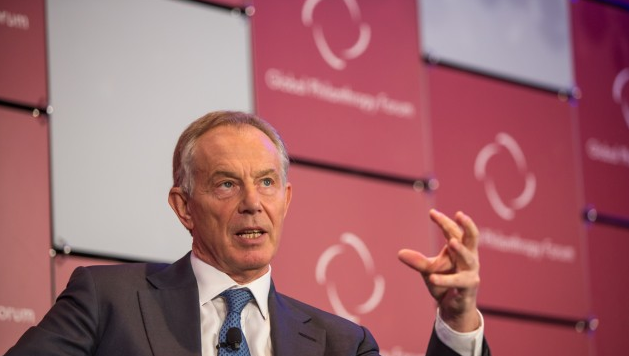 Early last year, former UK Prime Minister Tony Blair suggested that a new political party could be created to give those who voted to remain in the EU “a home” if existing movements did not take into account the wishes of 48% of the electorate.